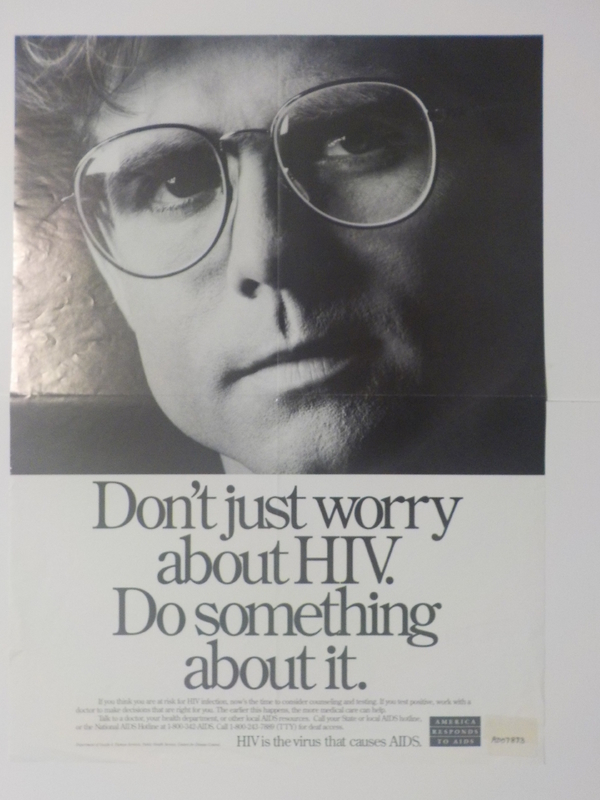 "Don't worry about HIV. Do something about it." “ARTA POSER,” The Global Health Chronicles, accessed April 23, 2019, https://globalhealthchronicles.org/items/show/5848.